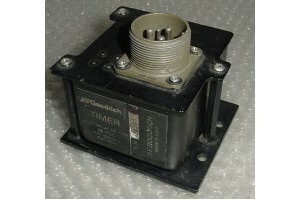 B.F. Goodrich Aircraft Propeller De-Icer Timer. P/N 3E2205-4. B.F. Goodrich Aircraft Propeller De-Icer Timer. P/N 3E2205-4. Condition, as removed.